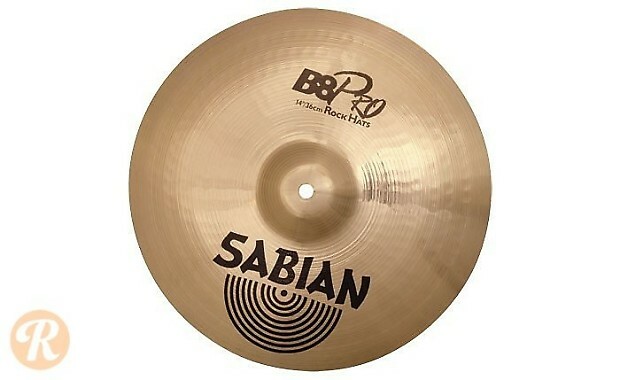 The Sabian B8 Pro series is a beginner line of cymbals. They improve on the regular B8 through more involved machine hammering that emulates the feel of a hand-hammered cymbal. The Rock Hi-Hat features a heavier weight for a more piercing profile and defined stick response.